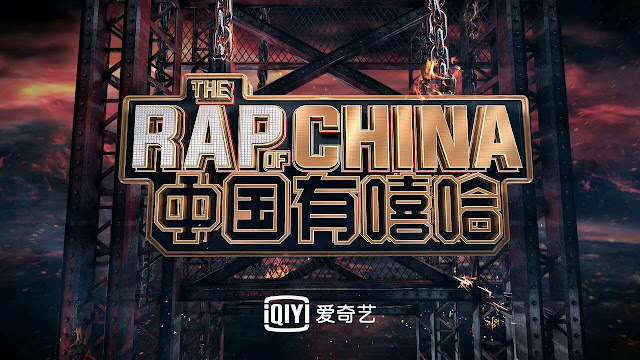 The Rap of China 中国新说唱 Season 2 premiered with the original coaches and one sparkling addition to the team. In the days leading up to the premiere, there was skepticism on whether it would actually be able to air due to the show's controversial nature, but it seems like the show has managed to clear all hurdles after all. 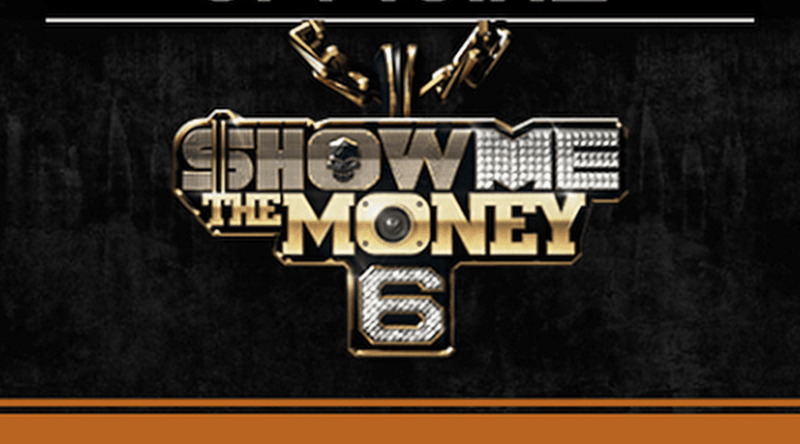 Last year, The Rap of China had to deal with accusations of plagiarizing Mnet's Korean reality show, Show Me The Money. It was initially claimed that iQiYi bought the rights for the show but an official of Mnet clarified that the rights sold was not for the content. We are also familiar with the tendency of the Chinese government to regulate things that are seen as inappropriate for the public and at one point, that included restricting the hip hop culture. Yet there's no denying the show's ability to trend in mainstream China and it's back stronger than ever. Its premise is like The Voice wherein contestants are assigned to "coaches" who will provide training and guidance throughout the competition. 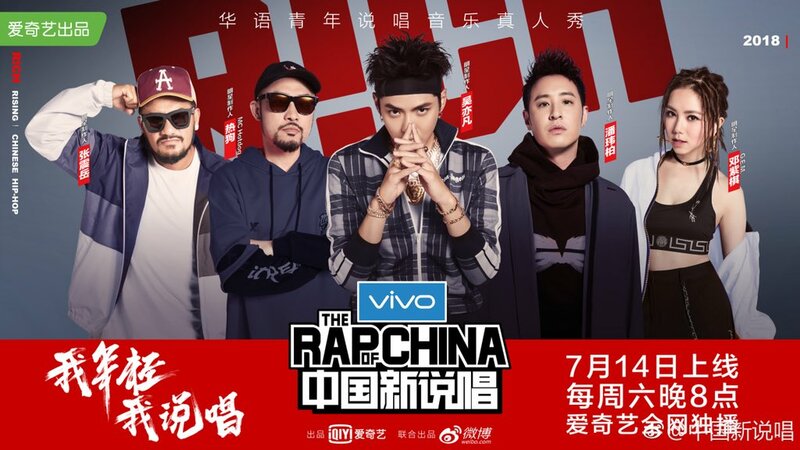 In season 1, there were only four coaches/producers - Chinese-Canadian rapper/singer Kris Wu, Taiwanese-American singer Wilber Pan, Taiwanese rapper MC HotDog and Taiwanese rock musician Chang Chen-yue. This season, the original four judges return with the addition of Hong Kong singer G.E.M. This is also the first time that the show held open auditions outside of China like in Kuala Lumpur, Melbourne and Los Angeles. 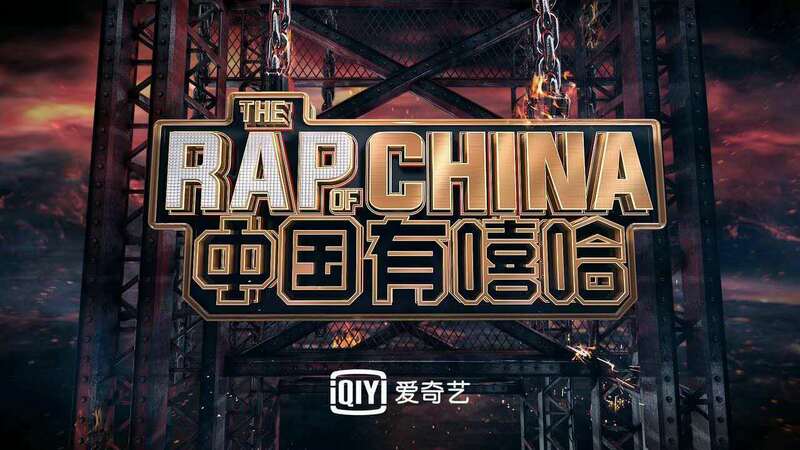 You can catch The Rap of China on iQiYi every Saturday at 8pm. then dont watch the show. go watch those you think is "real" rap.